What Exactly do you Get in Members’ Area? Thank you for your purchase, we're delighted to have you on board! Feedback? We'd LOVE to hear from you! This version of WP Chat Boss is FREE. We'll be sending the download link, license and registration to the email address that you nominate. The 'Lite' version of WP Chat Boss does not have all the bells and whistles of the paid version, but it's free, and allows you to add the live chat to your pages in seconds. 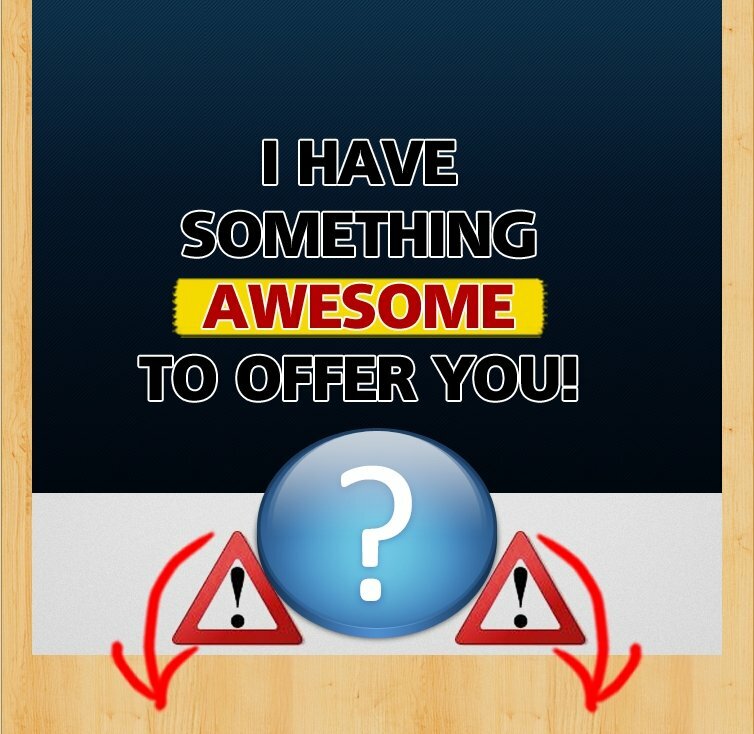 Get FREE WP Chat Boss now! You'll be receiving the download link, license and registration to the email address that you nominate. You'll be receiving the Lifetime Upgrades and the download link, license and registration to the email address that you nominate. Thank you for supporting our new product launches! 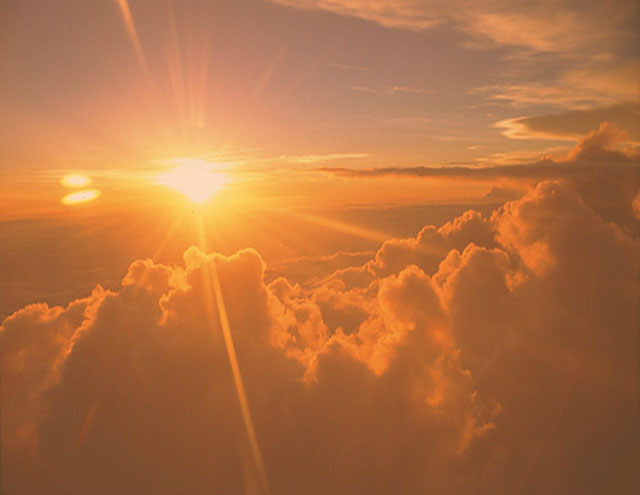 We'll keep you updated, and work together to make this great partnership most profitable for both of us. Ideas? We'd LOVE to hear from you! You'll be receiving the download link, license and registration, as well as Lifetime Upgrades to the email address that you nominate. You'll be receiving all the info about your Inspire.Vision iTV - Boss Plan to the email address that you nominate. The FREE membership gives you access to the members-only area and free video, image and animation editing tools. You'll be receiving the video tutorials and the download link, license and registration to the email address that you nominate. Receive the priority notification when Drag 'n Drop Boss becomes available. Your Drag 'n Drop Boss Premium Templates license will be registered using the email address that you nominate. 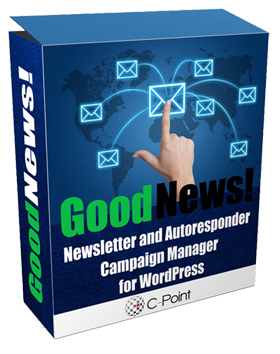 The email you specify will be used to register your WP High Performers license. Enter your name and best email below. Our Gift to You: WP GoodNews! * ...and a lot more! The FREE membership gives you access to members-only Web Warrior Essentials with video, image & animation editors, plus WordPress goodies. You'll be receiving the access information to the email address that you nominate. Your copy of WP Biz will be registered to the name and email you provide. Your copy of WP Code Boss will be registered to the name and email you provide. 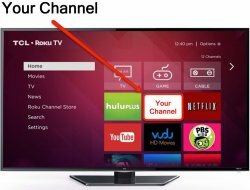 Your TV Boss single-channel license will be registered to the name and email you provide. Your TV Boss multi-channel license will be registered to the name and email you provide. Your TV Boss Agency license will be registered to the name and email you provide. Your TV Boss White Label license will be registered to the name and email you provide. 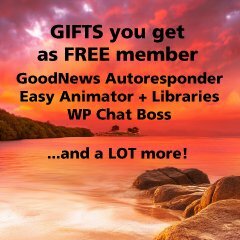 ...but as a FREE member of Web Warrior Armory, you get GoodNews newsletter and autoresponder manager for WordPress, Chat Boss plugin, Easy Animator software and a lot more. JOIN US! YES, GIMME THE GOODIES NOW! You'll be receiving the license and registration to the email address that you nominate. The Facebook group Black Friday Software Deals already has over 500 members - worth joining just to get in touch with the community of software creators. Most of the software creators are submitting their top commercial products for approval to be included into the single Black Friday Software Deal. So far there were 4 major software announcements (look under ‘Discussion’). I am personally most interested in the online software to find Influencers on Instagram – including engagement, followers, hashtags, email, links, and much more.